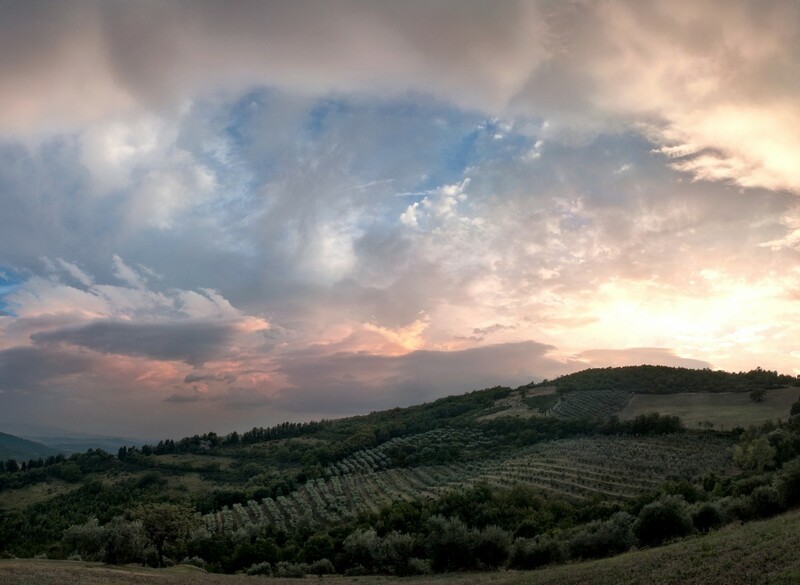 Stoica is located on the hills of Piccione in the Umbria region. 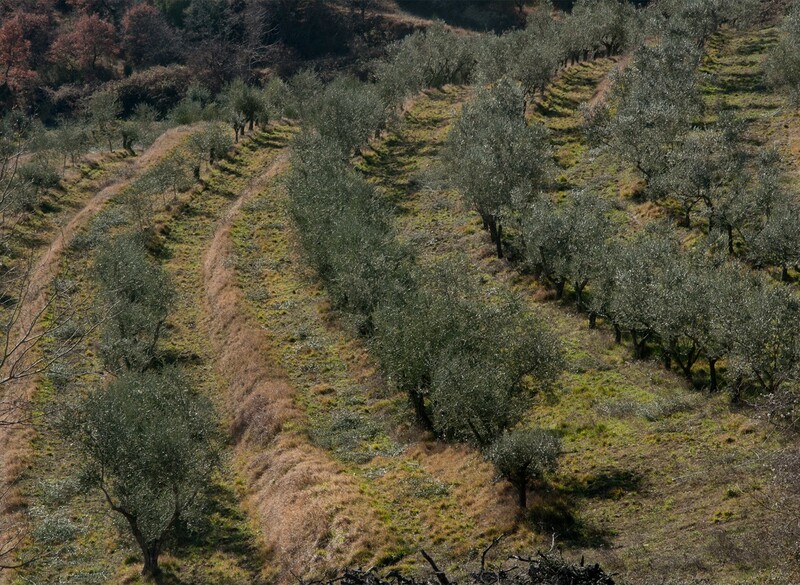 Our olive grove, nestled in the woods, covers an area of 16 hectares in an unspoiled environment far away from the urban scenario. 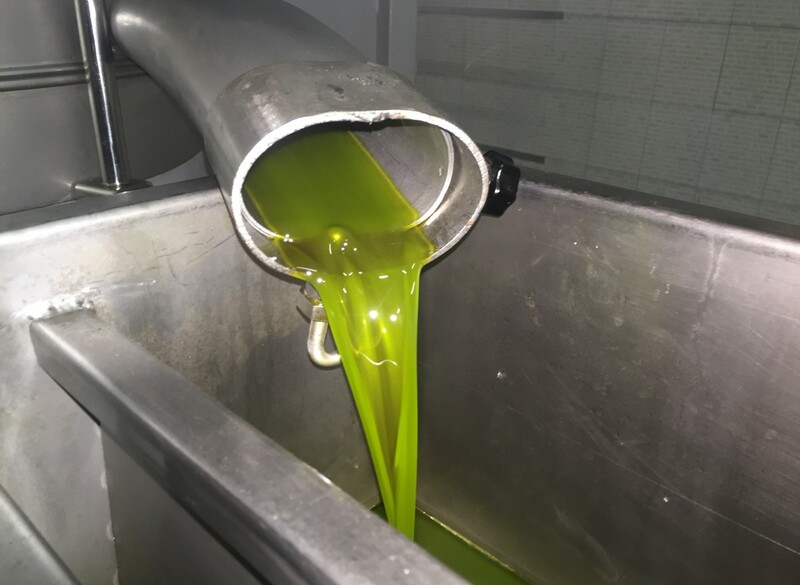 We produce extra virgin olive oil using the best available technologies and without making any compromises. 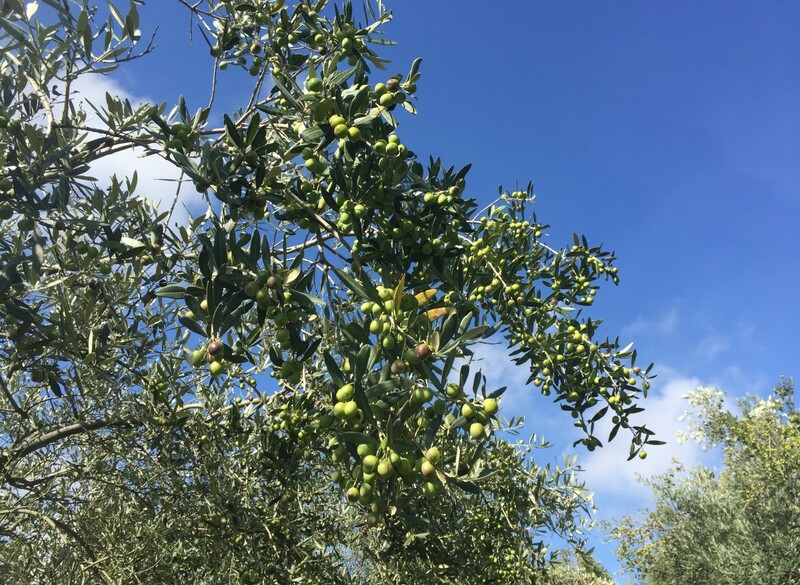 The olives come directly from our certified organic farm, where we give great attention to the terroir and to the preservation of biodiversity. 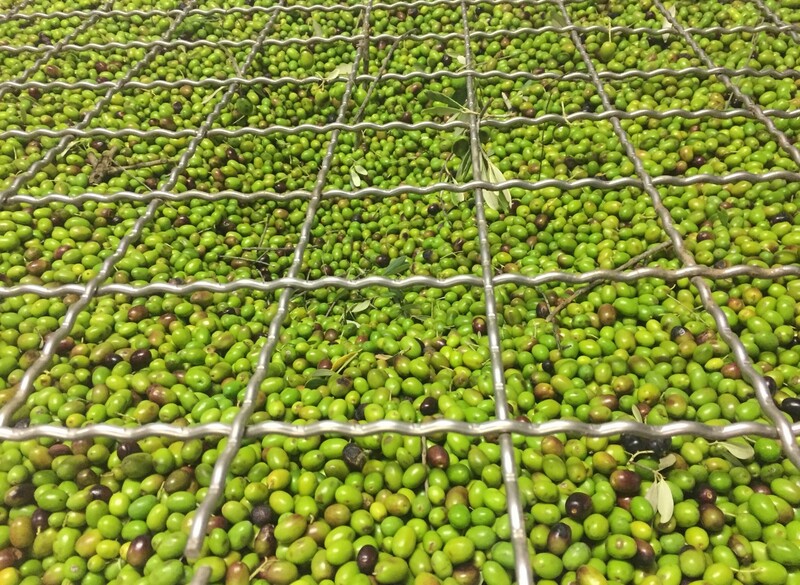 The care we put in every details, from the trees to the bottles, allows us to create a product with a unique taste and with outstanding organoleptic properties. 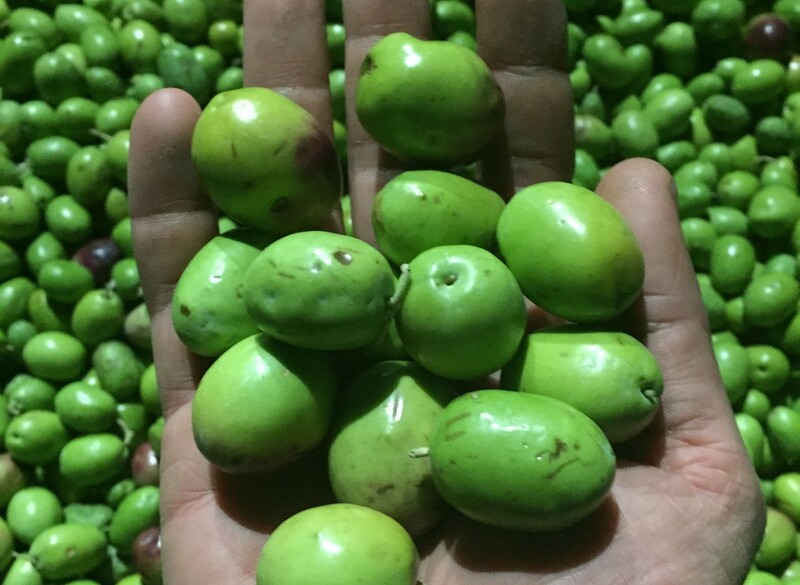 Our product is obrained using green olives or olives at the first stage of ripening, with the aim to enhance the taste and the health properties of each individual cultivars. 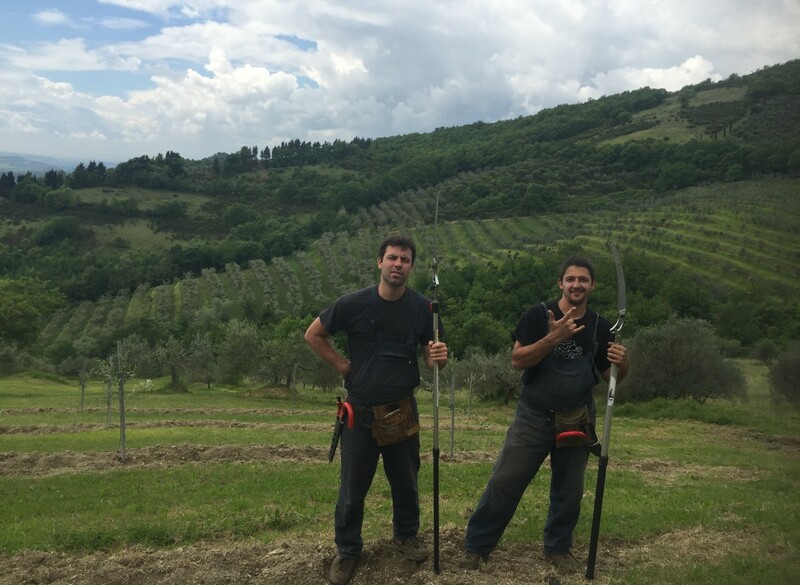 Old friends and partners since 2015, we nurture our olive trees and we pursue the dream of producing a first-class extravergin olive oil. We always give priority to environmental awareness and to the research of quality. 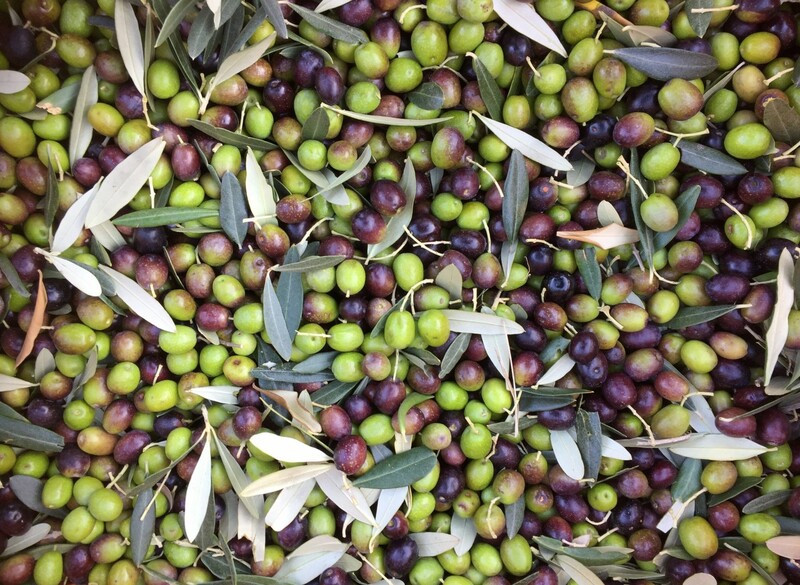 We are oriented to an eco-friendly market, that recognizes the organic production as a base for healthy eating. 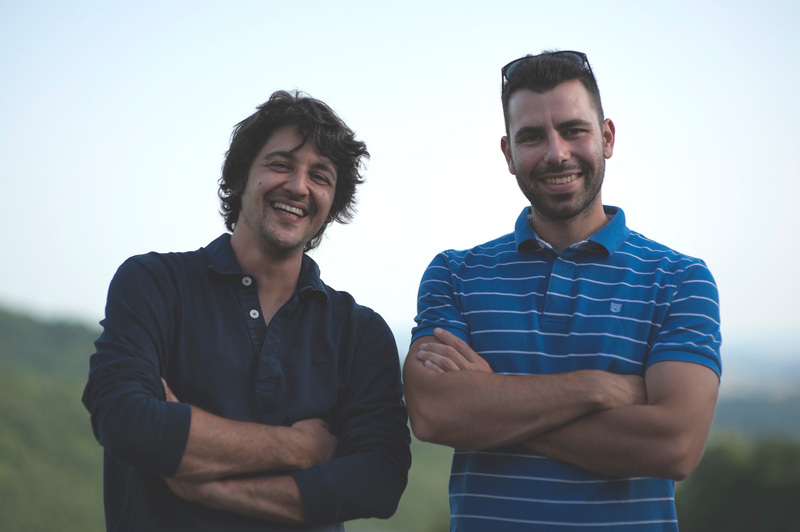 Stoica wants to combine local traditions and flavours with the most recent technological knowledge, in order to please the most refined palates and to guarantee an "ethic footprint" both to the consumers and to the territory.